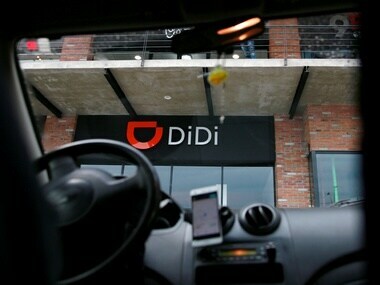 Didi will suspend its hitch online services nationwide and re-evaluate its business model and service logic, a statement said. 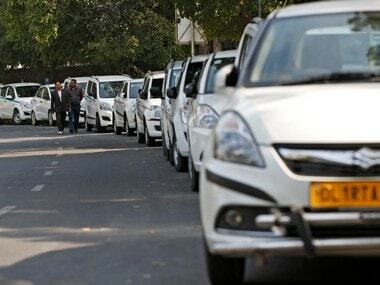 Karnataka chief minister HD Kumaraswamy has asked the state transport department to look into drivers' allegations against app- based cab services being unfair to their employees in therms of pay. 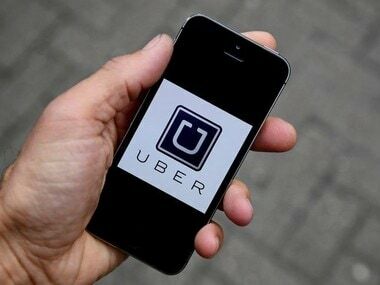 An Israeli court on 27 November banned the international ride-sharing service Uber from operating in Israel. 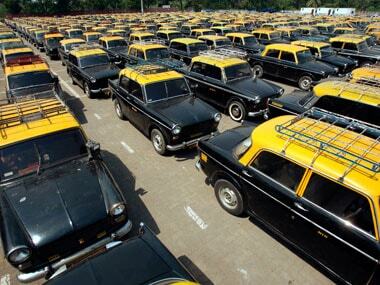 Grab said it would make more cars available for rent, and provide more favourable terms and services for drivers. 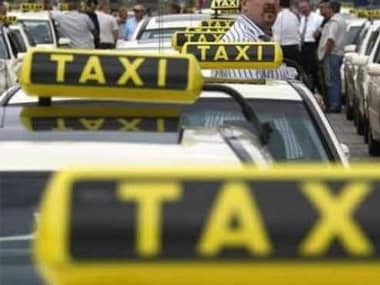 Saudi women raring to drive once a government ban ends next June signed up for another revolution — to be the kingdom's first women taxi drivers. 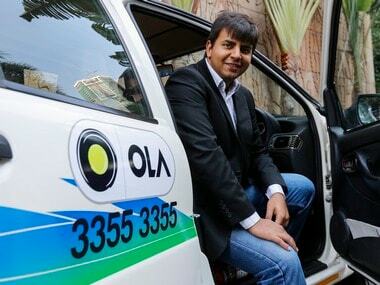 Ride-hailing service Ola will use the funds to increase its numbers of drivers and expand its presence to more cities, it said in a statement on Wednesday. 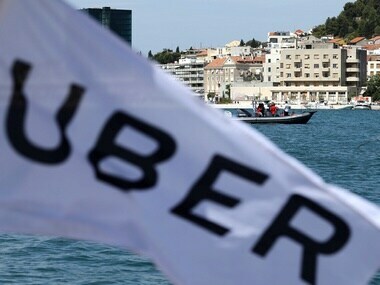 Uber’s Northern European Manager Jo Bertram will leave the firm in the next few weeks, according to an email sent to staff seen by Reuters.